Barcelona Jacquard by Svad Dondi is a mixes the elements of the Barcelona Embroidered and the Barcelona Print designs to create a modern and elegant take on this geometric design. 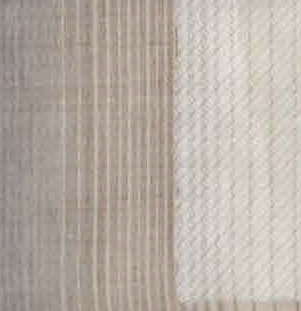 Barcelona Jacquard’s elements create an elegant juxtaposition of subtle colors and textures, revealing a interwoven abstract motif below. 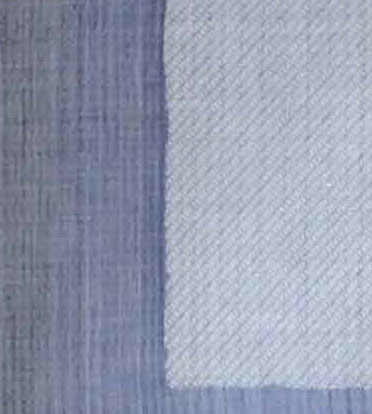 The suggested sheets that coordinate with Barcelona are the Visconti by Cottimaryanne in White (01) or Silver Gray (53) for Denim and Ivory (03) or Leather (13) for Sahara. The pieces in this collection are made of 100% Long Staple Cotton Sateen. You may choose from a duvet cover or shams in the colors Denim or Sahara. Return to the Svad Dondi or to New Arrivals to view more elegant collections.